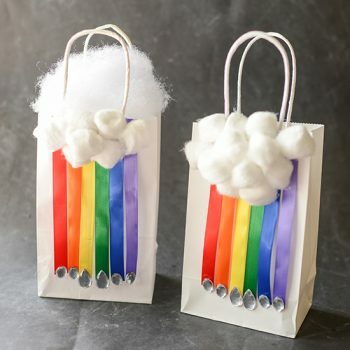 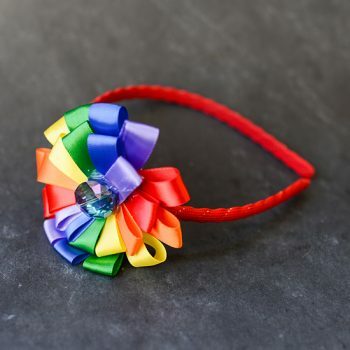 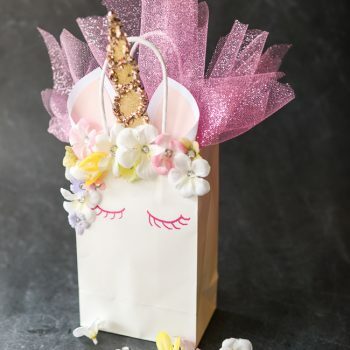 Turn a plain white gift bag into this magical rainbow version using ribbon and cotton balls. 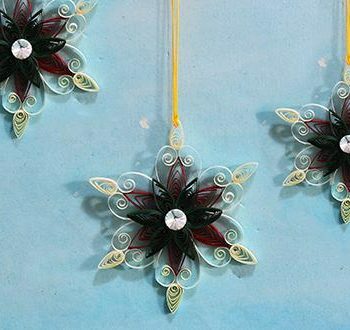 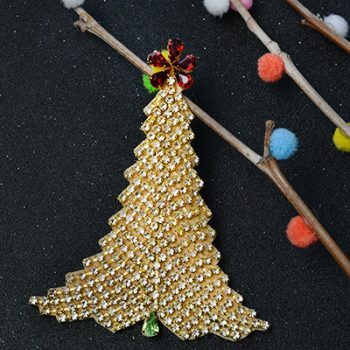 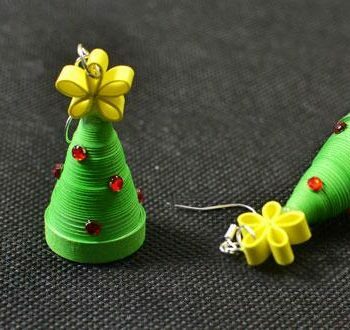 Make darling Christmas tree earrings using quilling paper. 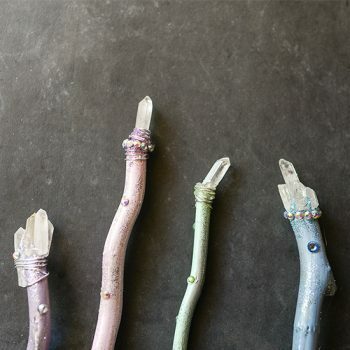 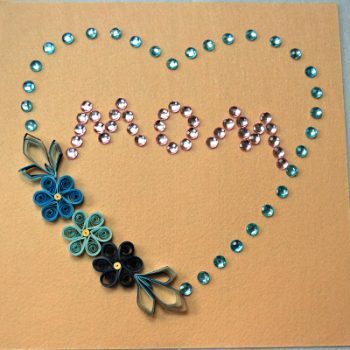 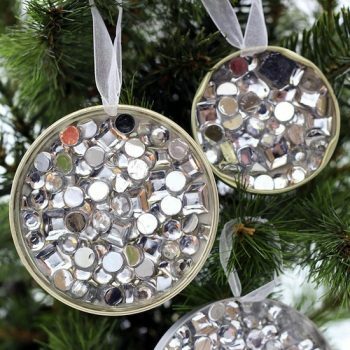 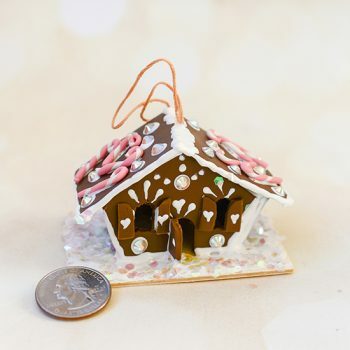 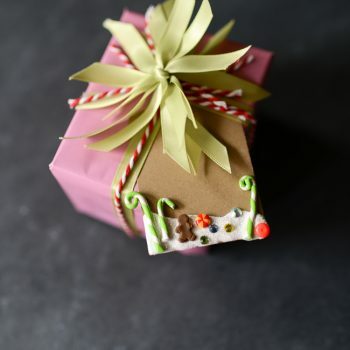 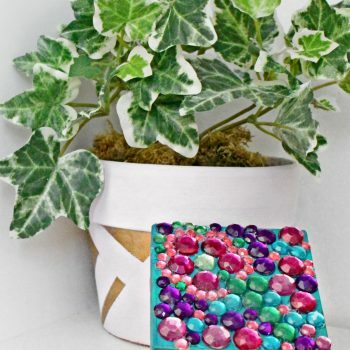 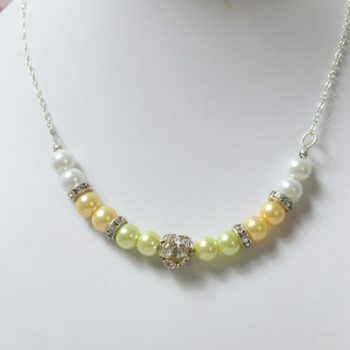 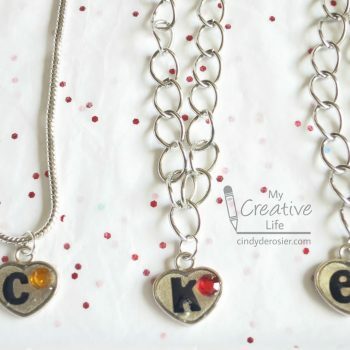 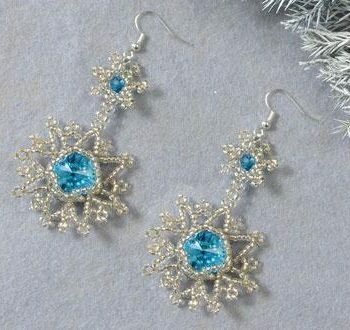 These are easy to make, cost very little and make a wonderful gift! 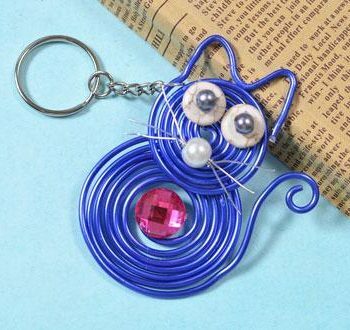 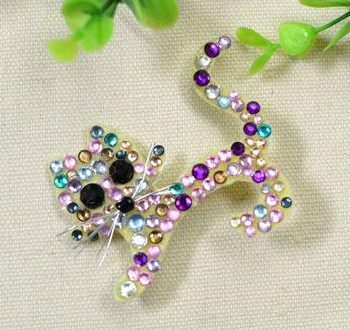 Make an adorable wire-wrapped cat pendant to use as a keychain or zipper pull. 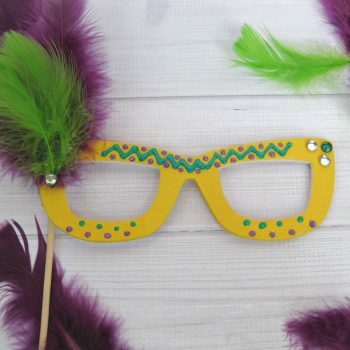 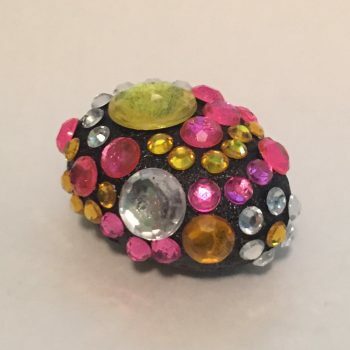 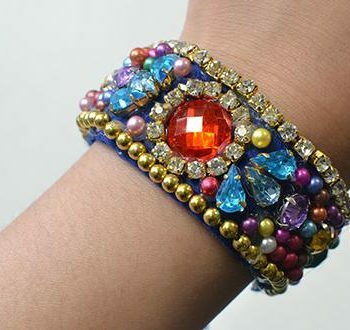 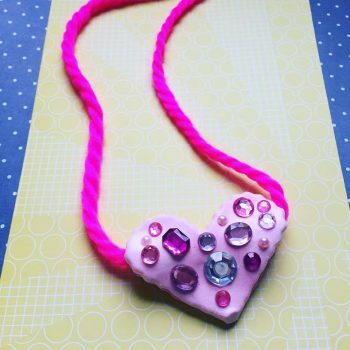 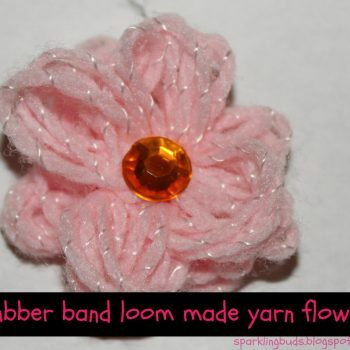 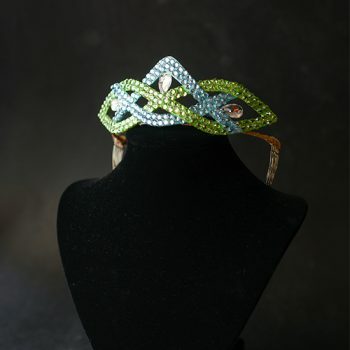 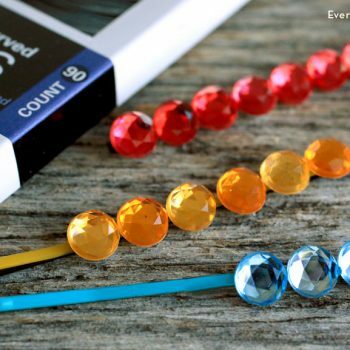 It’s quick, easy and inexpensive to create. 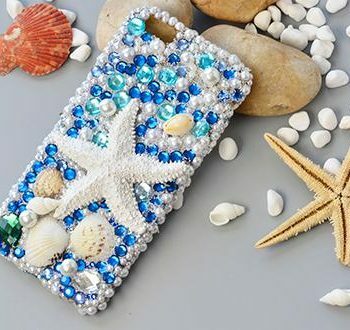 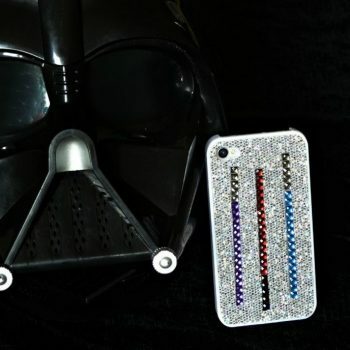 Give your phone case a little Star Wars flair with adhesive gems! 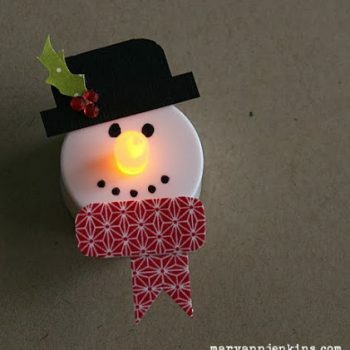 It’s so easy to do and really cute. 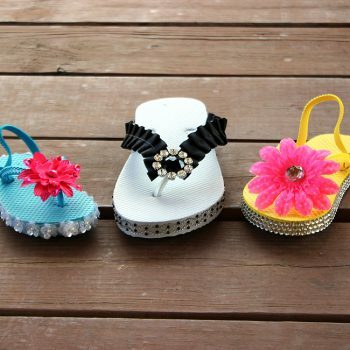 Turn your flip-flops from ordinary to something special! 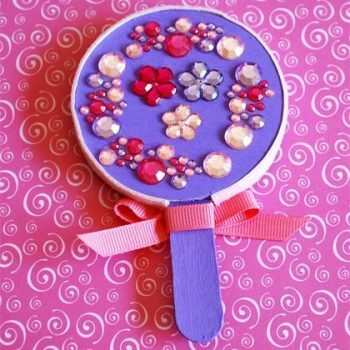 This is a fun summer activity for girls of all ages. 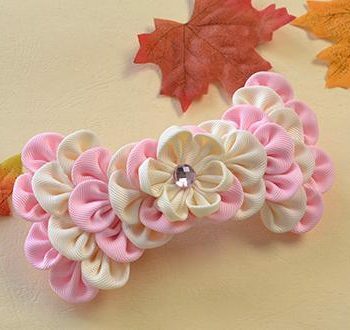 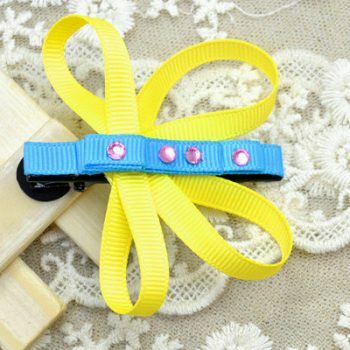 Use this tutorial to make cute butterfly hair clips for little girls! 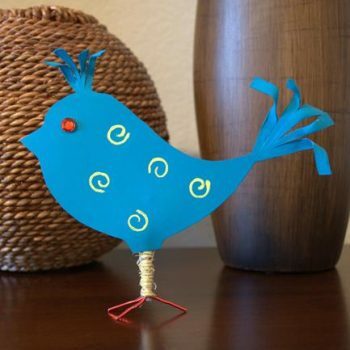 Learn how to make this cute spring bird with recycled plastic bottles. 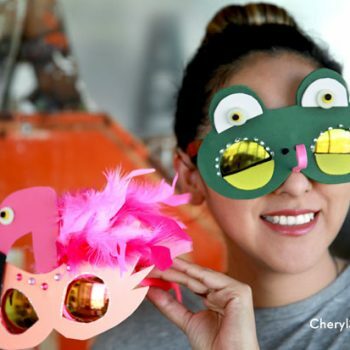 Free Spring Bird coloring page included. 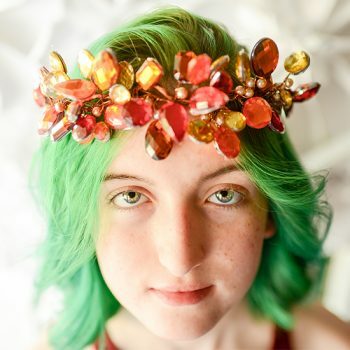 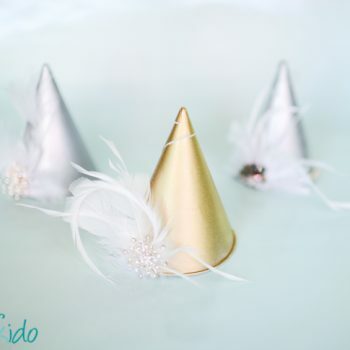 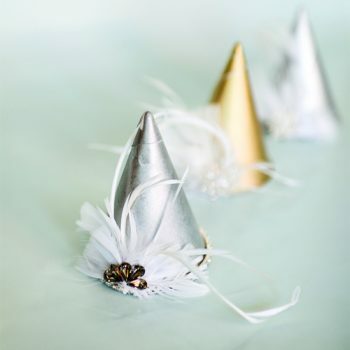 These elegant party hats only take minutes to make, and are made with snow cone cups!